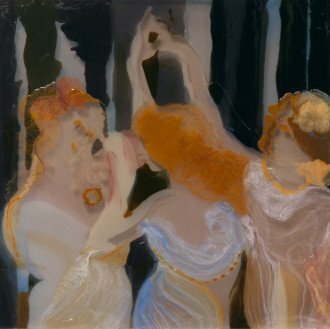 Eric Finzi was named Urbanite’s Featured Artist for his solo show, “Orbs” at Gallery Imperato in Baltimore, Maryland. 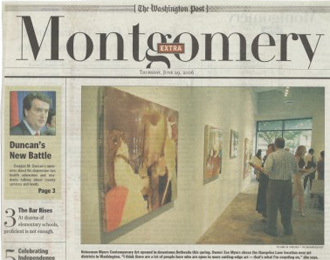 Baltimore Examiner’s The List of Best Exhibits features Eric Finzi’s solo show “Orbs” at Gallery Imperato in Baltimore. 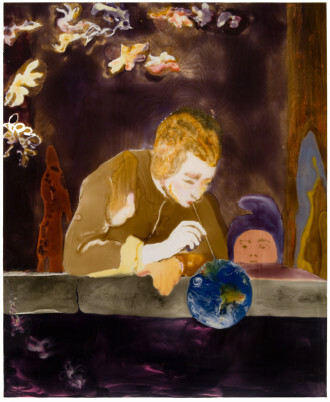 Galleries writer Jessica Dawson’s “At Heineman Myers, Celebrity Treatment” features Eric Finzi’s “Sarah Bernhardt” solo show at Heineman Myers Contemporary Art. 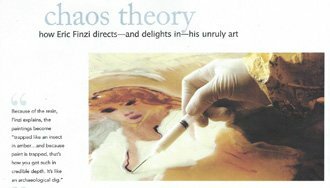 Chaos Theory: How Eric Finzi directs and delights in his unruly art – is featured in Maryland Life magazine. 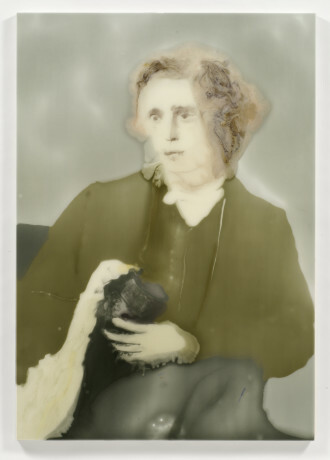 Writer Mary K. Zajac and photographer Mike Morgan showcase the artist’s work with epoxy resin. 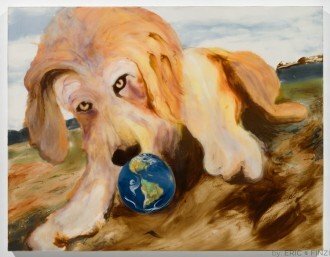 Writer Scott Andrews reviews Eric Finzi’s “Alice in Wonderland” solo show at Perihelion Arts in Phoenix, Arizona for Java magazine. 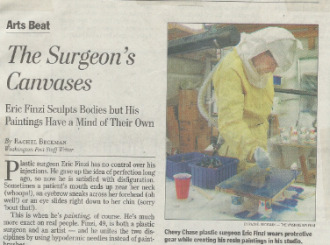 The Washington Post Style section’s Arts Beat feature story by Rachel Beckman “The Surgeon’s Canvases: Eric Finzi Sculpts Bodies but His Paintings Have a Mind of Their Own. 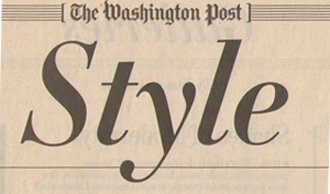 The Washington Post’s Montgomery County Extra features Eric Finzi’s “Down the Rabbit Hole” solo show at Heineman Myers Contemporary Art in Bethesda.